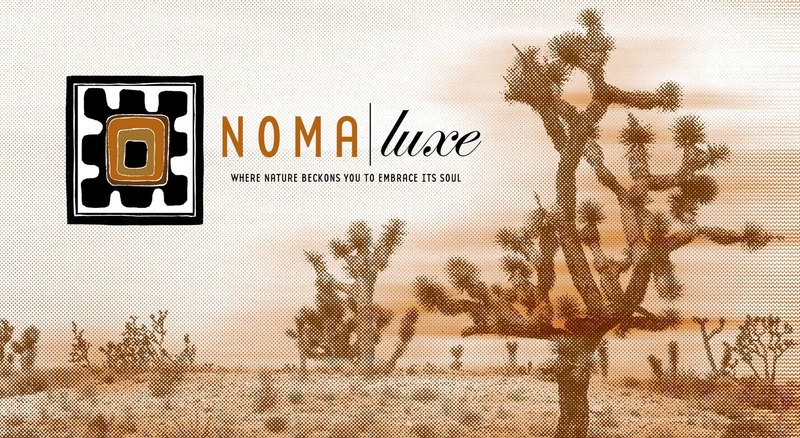 Nomaluxe – where nature beckons you to embrace its soul. 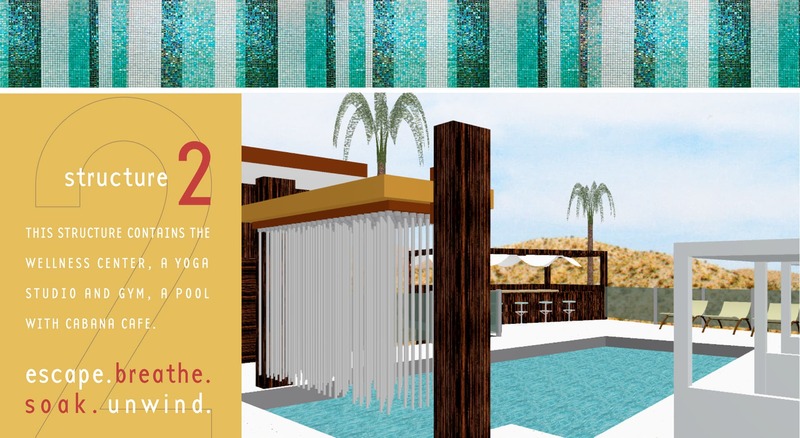 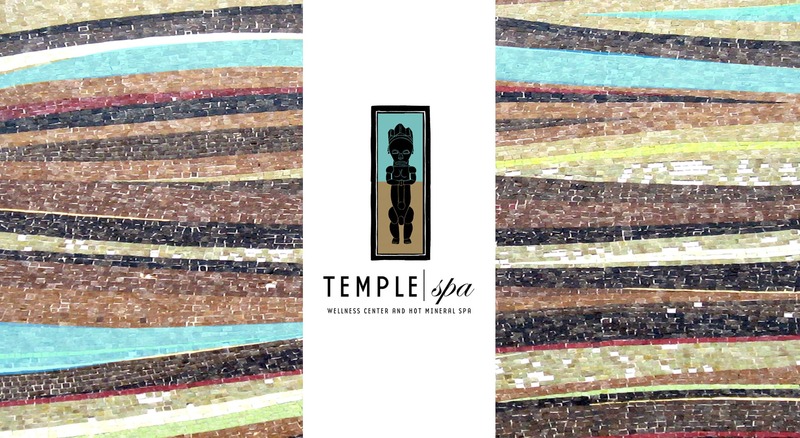 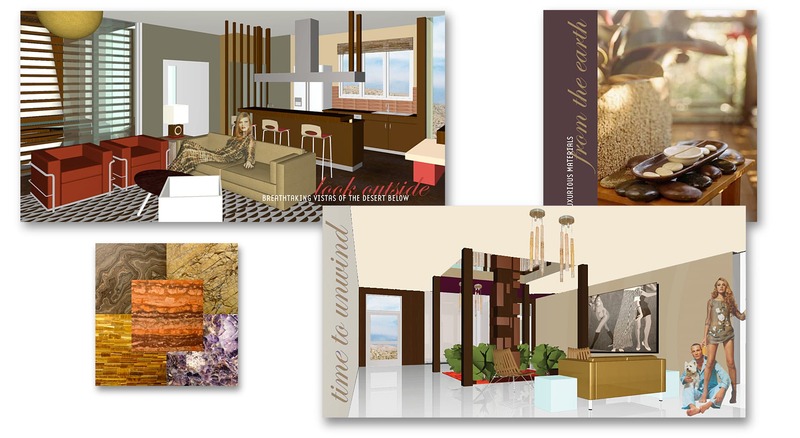 Concept design for a luxury boutique hotel and spa in California. 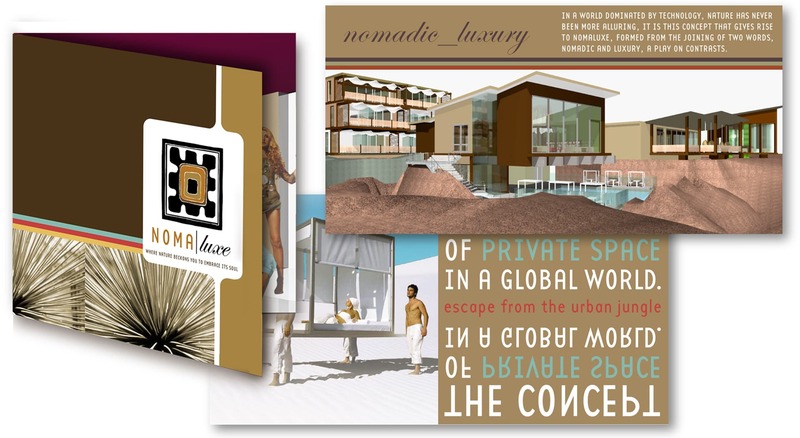 The Nomaluxe complex consists of a main lobby and restaurant, 12 luxury guest suites, a wellness center and spa. 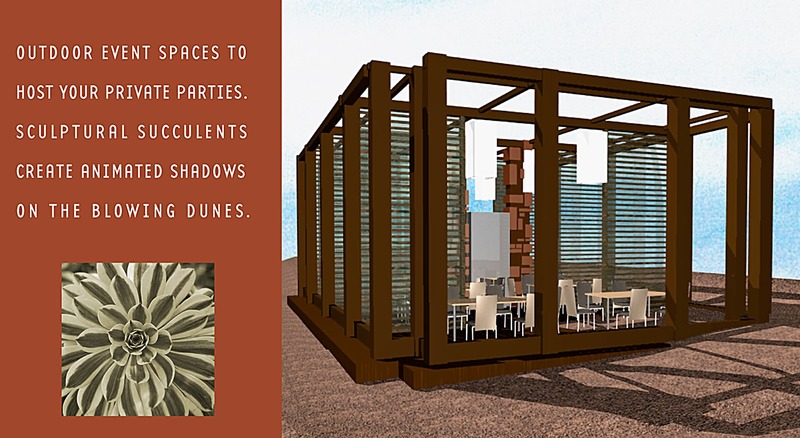 Incorporating a variety of elements from nomadic cultures and melding them with modernist lines informs the overall design direction of the project. 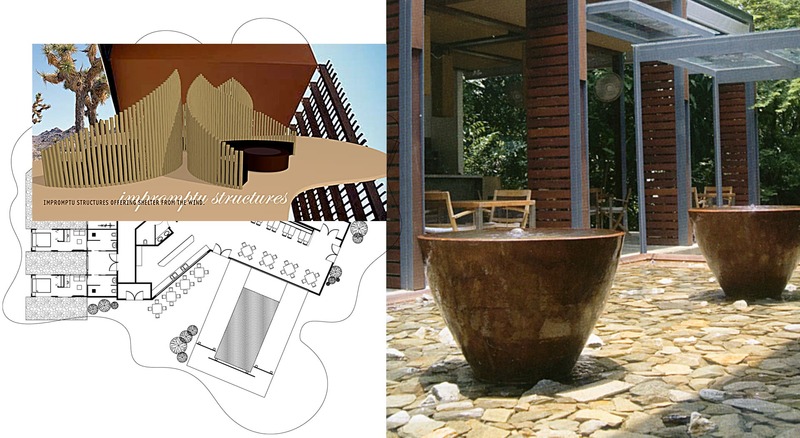 Intersecting planes, impromptu structures offering shelter from the sun and unique water features create a powerful sense of place, while maintaining the essence of nomadic luxury. 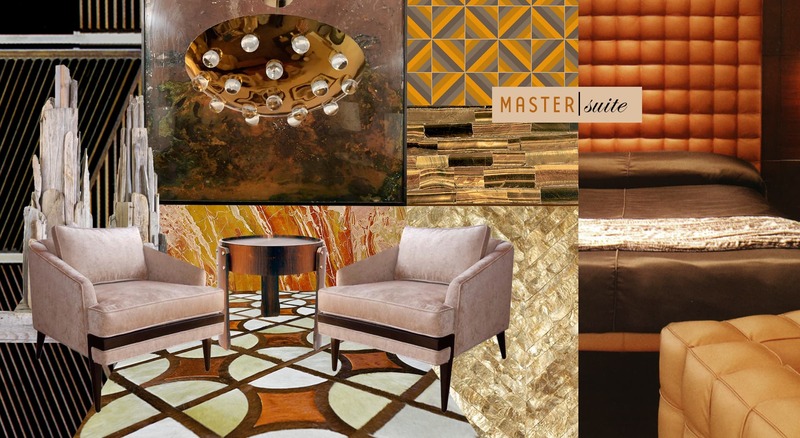 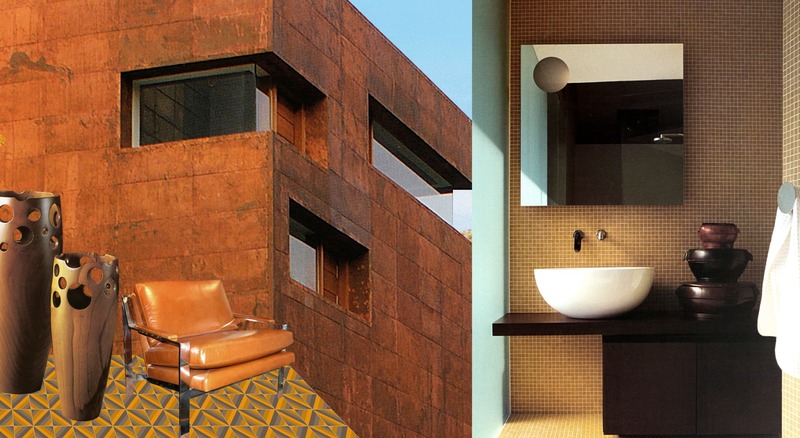 Rich surface materials, tufted leather and modernist furnishings contribute to the overall experience.